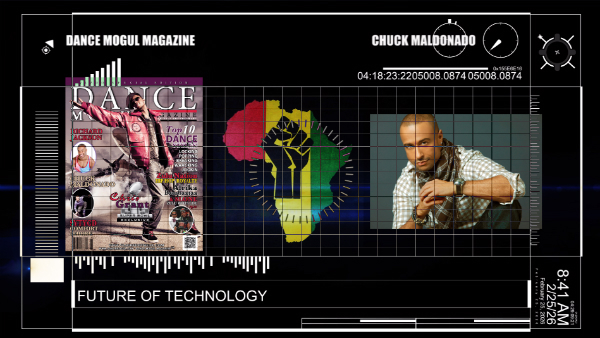 Dance Mogul Magazine is honored to present Chuck Maldonado, a genuine great spirit that we have had many opportunities to talk to and receive vital information for aspiring dancers from. Chuck’s motto of H.O.P.E. is right in line with ours which is Inspiring Self Empowerment. In order to empower people you have to give them information to help elevate them selves and that’s exactly what Chuck has done on several occasions for us. His career speaks for it self, so we just hope that his words will inspire and empower future generations of dancers to come.